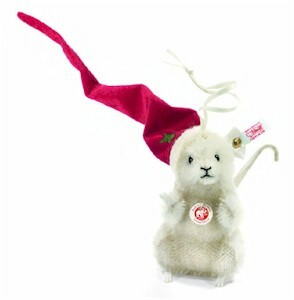 This mouse is part of the autumn 2011 collection of Steiff. This ornament is 10 cm. / 4" tall. 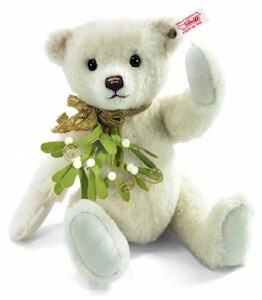 This bear is part of the autumn 2011 collection of Steiff. She is 30 cm. / 12" tall and made out of white alpaca. She is limited to 1.500 pieces.